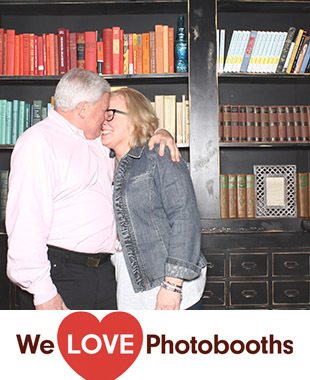 Our photo booth is different (and we think better!) than everything else out there. Our design team created our photo booth from the ground up using our love for photography, design, and good ol' photo-making fun as our guide. We wrote our own software and built our own light, circuit boards, and walnut case. 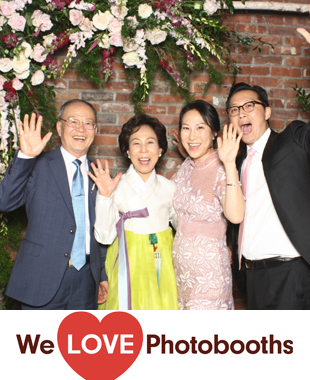 The result is a handcrafted photo booth that produces flattering, luminous photographs shot after shot, and looks great while doing it! 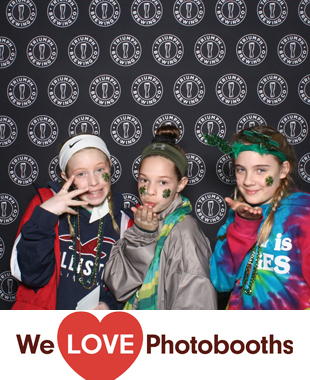 Our photo booth produces piles and piles of prints at every event we do. On average, guests take about 500 to 1000 shots per event. They are all beautiful 4x6 prints, customized with your names, your logo, or whatever you please. 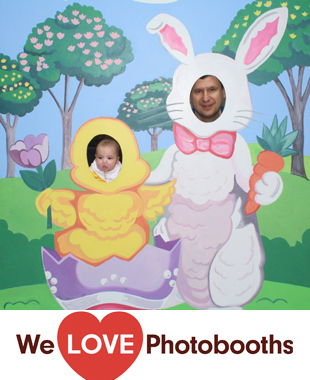 The photo booth prints them within seconds, providing oh-so-gratifying instant happiness. We station two iPads at every photo booth to facilitate instant photo sharing! Using our app, guests can send photos to themselves from the event, and afterwards, they can access all the photos on our website. From there, they can download and post to Facebook, Instagram, Twitter or do whatever else people are doing with pictures these days. We're photographers and perfectionists, and you can't make awesome photo booth pictures without a great camera. So we put a professional-grade Canon DSLR camera in every photo booth. Oh yeah! Isn't there a word for fabric lovers? Textile-ophiles? In truth, we started this photo booth business after falling in love with a certain wallpaper.... We built a gigantic wooden background and wallpapered it, then trucked it to a wedding just for fun. About six years later, here we are. 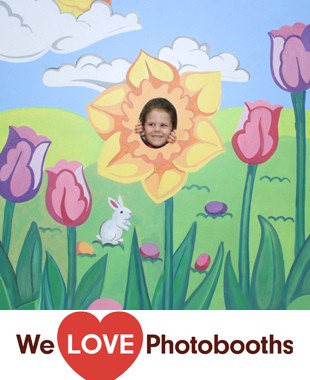 We have dozens of photo booth backgrounds to choose from and are continually adding them to our collection. Check out our backgrounds page and take a look for yourself. You can also bring your own fabric or paper or just use a found background at your venue. We love what we do, and we feel pretty lucky to be doing it. That goes for everyone here. It's a huge privilege to provide a service that generates so much fun for so many people. That said, we take our job very seriously. 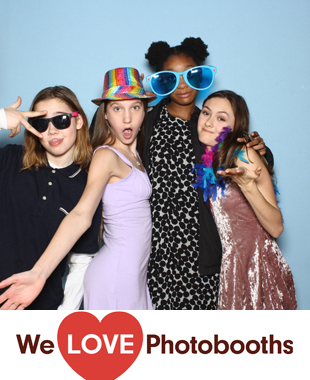 We do hundreds of photo booth rentals each year. Each one gets the same intense attention to detail that guarantees a great photo booth for your event every time. Check out some of the comments on our testimonials page, and you'll see what we're talking about.